The very Canadian, Lianne Mauladin, is known for her comfortable, straight shooting, style of comedy and unique perspective on life. She’s been killing crowds at comedy clubs and venues across Canada and the USA. She’s performed live on ABC's "The View" and her comedy has been recorded and or televised on ABC, Bite TV, iChannel, Sirius XM, CBC and Rogers TV. 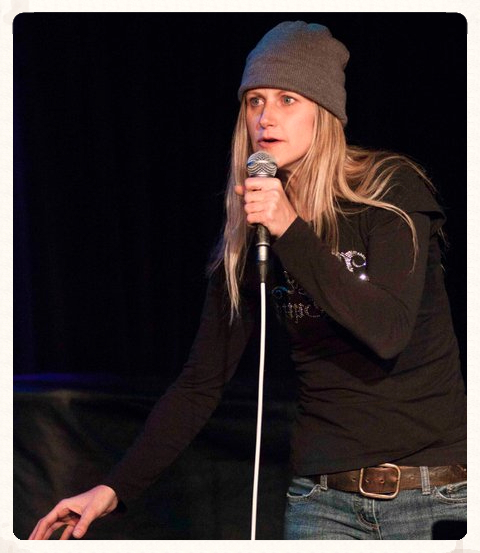 Her festival appearances include, the Hubcap Comedy Festival in Moncton NB, LOL Comedy festival in Sudbury, the Frigid Festival in NYC, the Out of Bounds Festival in Austin, Texas, the Women in Comedy Festival in Boston, NXNE in Toronto, the SheDot Comedy Festival in Toronto and more. 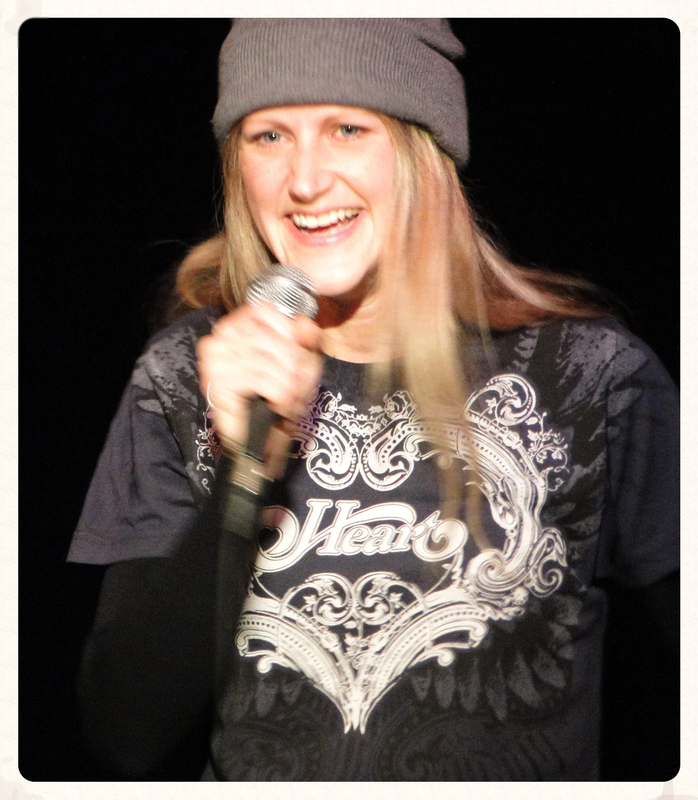 Mauladin hosts and produces the Merry-Janes of Comedy Show, the longest running all female stand-up showcase in Toronto. She also headlines the "Merry-Janes of Comedy" road show that performs in clubs, halls and theatres around Ontario. Lianne has further developed her stand-up through classes and workshops at Second City, Boston's Improv Asylum and at the Comedy Bar in Toronto. She isa faculty member at the Second City Training Centre in Toronto. Mauladin also created "Welcome to Bloordale" a weekly online comic strip that has also been picked up by a Toronto newspaper.